For quite a number of years now, Nintendo has not included physical manuals inside its game cases. Nowadays you're lucky if you get a single instructional leaflet. 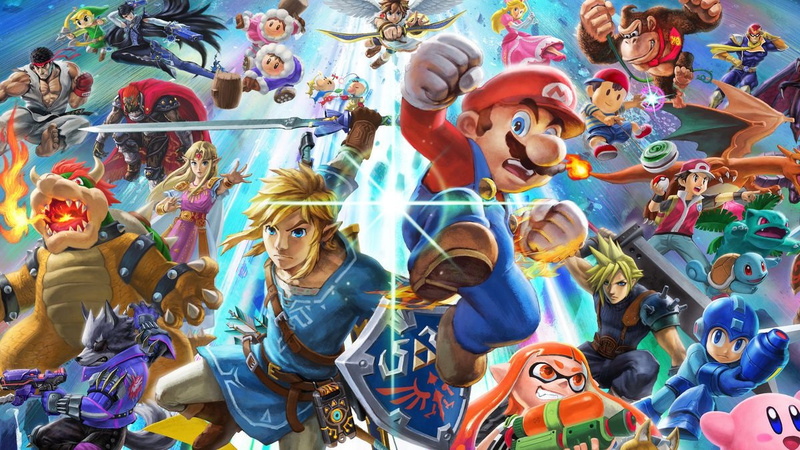 The Japanese company has even gone as far as punching holes inside 3DS cases to make the overall production cycle more environmentally friendly. While it does make a lot of sense to cut down on any excess materials as we enter an all-digital future, there are still plenty of modern video game enthusiasts out there who still have fond memories of the highly descriptive and colourful game manuals that used to be the norm. With Super Smash Bros. Ultimate arriving later this week, one fan has taken matters into their own hands. 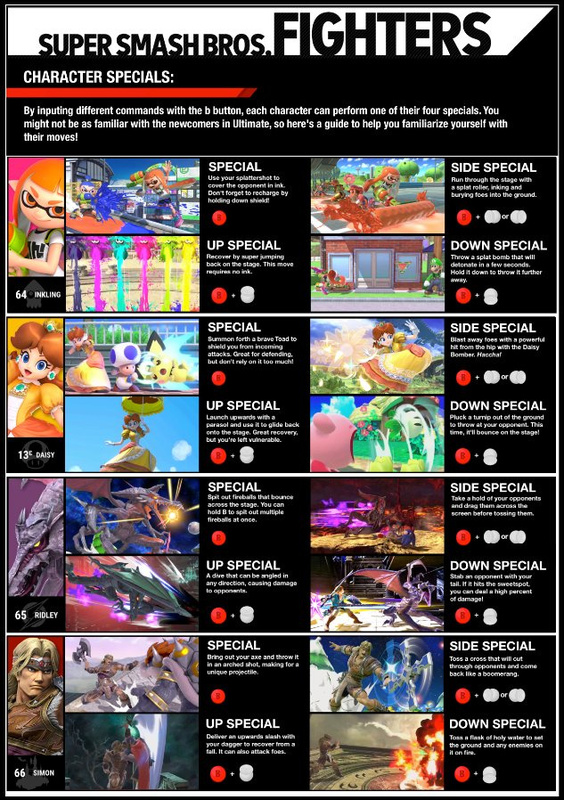 Going by the Reddit username of OharaLibrarianArtur, the individual has created a 52-page digital manual for Smash Ultimate that can be printed out. 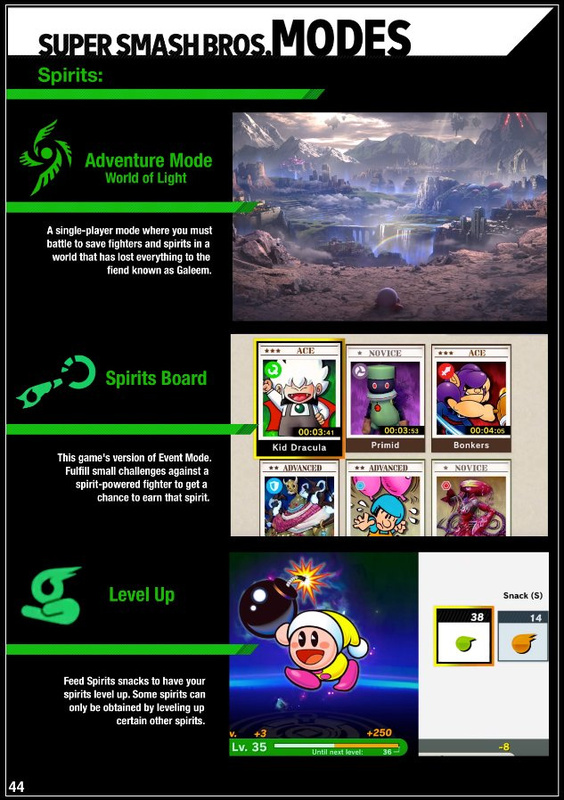 It uses existing assets from the game's official website and information from previous Smash announcements. 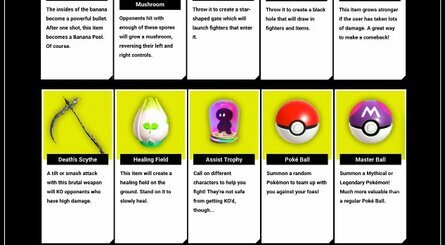 The guide even includes character move sets, which the manual's creator made special note of at the live demo events for the game. You can see every page over on Imgur or download a copy for yourself via the original Reddit post. What do you think of this manual? Do you wish physical manuals were still the standard in 2018? Tell us below. 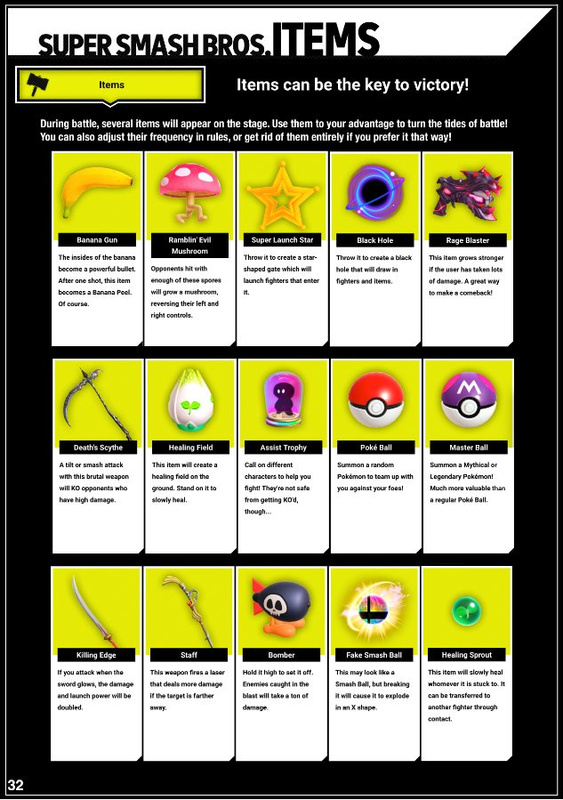 The Character Specials page looks akin to the one found in the Melee manual, fond memories of reading through that as a child. I kinda miss physical manuals, but at the same time I'm fine with their exclusion. Manuals are great and need to make a comeback! I remember fondly reading the game manuals before I ever put them in my consoles from my nes to my ps2 and beyond. Great work. Appreciate all the hard work and effort that this person put into it! This is pretty cool. Just might have to print out one of these. Pretty nice but this would eat through a ton of black ink. A white/plain background would have been so much more printable. Can't wait to buy this game, and finally get NOnline. My boy Pit and my girl Palutena are going to be so awesome to use. 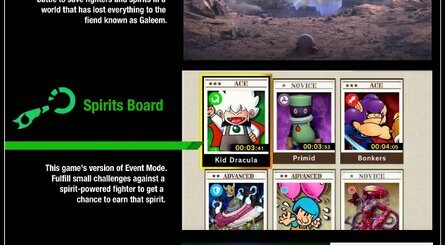 As for the new characters, I guess the Richter and Incineroar interest me, but not much else. I just love the current cast. 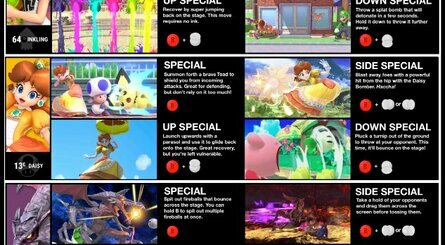 Pit, Palutena, Jigglypuff, Diddy Kong (the best Kong) Greninja. So many cool characters. So once again MORE SPOILERS??? Do I need Instruction Manual Guide with COMBO. But is not cheat code. 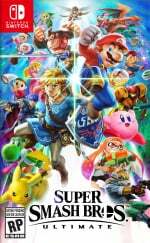 I never bought any and the depth of Smash Bros Ultimate makes me thinks that could be the occasion. @Bunkerneath I guess you forgot you don't have to click on the article? 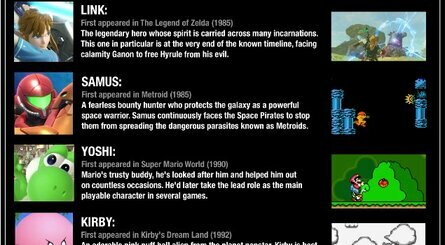 But Metroid and Zelda came out in 1986, not 85. Wow. Cool. Some fans truly are dedicated. Honestly considering printing this. While I'm all for cutting down our footprint on the environment, I miss physical manuals. I've found that I'm more likely to read them when they aren't digital; I like giving my eyes a break from screens occasionally and don't like using a system's resources (or remaining battery in the case of my 3DS) just to read through a manual. I am more apt to read shorter ones digitally though. 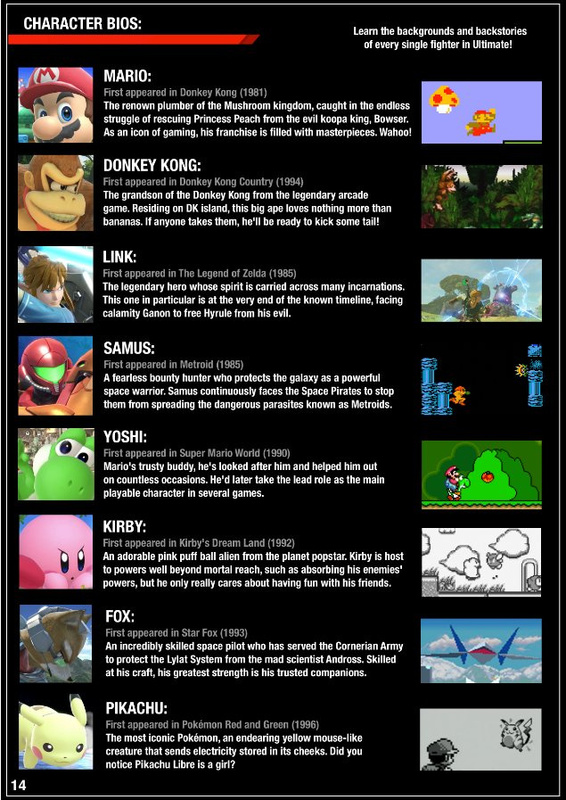 I love how he put the echoes in when they were actually added, and how he got the correct game for DK's debut. Not many people know that.